I recently hosted a session at the CharityComms Social Media Conference on how to get your message to cut through the increasing noise of social media. But just how loud is it out there? The comms landscape is evolving at an ever increasing pace. So how can you get heard in an ever noisier world? Like all good conversations, start by listening. It gives you an opportunity to find out what people are saying, how they liked to be talked to and where to best engage. There is a range of tools available that help monitor online conversations, from the free (Trackur, Social Mention and Google Alerts) to paid for products (Radian6, Sysmos and MyBuzzmetrics). As with any tool, you usually get what you pay for, and they are only as good as the information put in them. To a greater or lesser extent they all collect, process and analyse relevant e-chatter on your topic of choice. The more sophisticated tools offer an opportunity to drill down into conversations, to look at the sentiment of what’s being said, and to provide data around the volumes and locations of these conversations. By listening and responding, Greenpeace showed how to engage supporters online, actively encouraging this chorus. By listening but not responding, Volkswagen showed how not to do social media. Hugh’s Fish Fight is a great example of an integrated campaign, with a clear message, call to action and understanding of audiences. Individuals were asked to sign a petition, bloggers were given digital assets to help spread the message, retailers were given physical assets to show their support. Timing was also key: the digital campaign kicked off a couple of weeks before the Channel 4 documentary to build momentum. It can be tempting, after an initial massive success, to shift focus and broaden the conversation. This might be appropriate if a campaign has been successful and you want to deepen engagement with your brand. But as Fish Fight shows, changing the call to action but not the core message is the best way to continue a yet-to-be concluded campaign. Almost a year since the original Fish Fight, a message was sent to supporters to tweet EU fishing ministers with a mass response: a tweet was sent every 10 seconds for 48 hours. 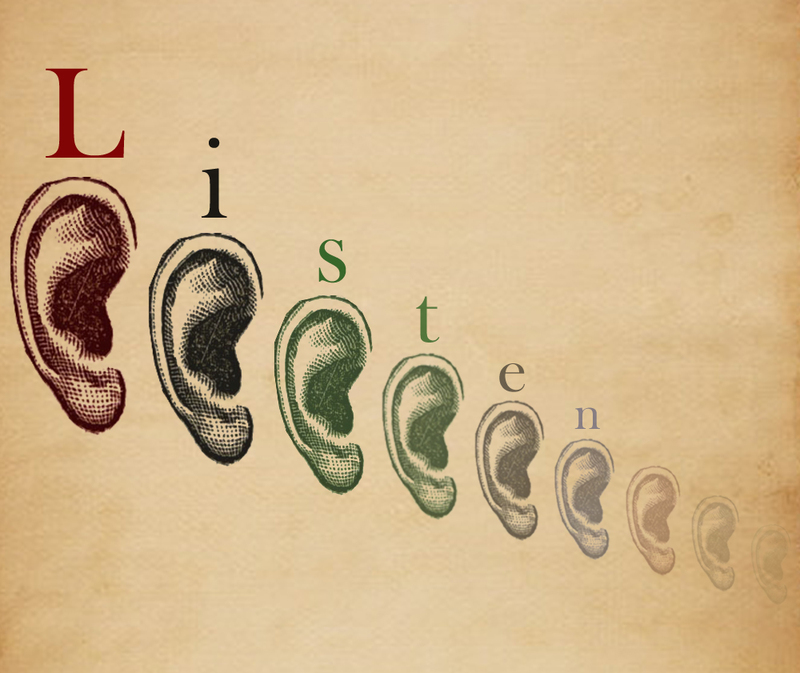 Our work with Plan UK showed the benefits of listening. The initial audience focus of the campaign was women in their 20s and 30s. But it became apparent, initially from blogger outreach then from targeted Facebook activities, that parents, particularly mothers, were much more likely to get involved and sign the petition against early, enforced marriage.The great thing about digital is we can take insights and refocus in real time, so we can maximize reach and budgets. Outside of the sector we can take inspiration from the Oscars. We no longer want to just view media, we want to participate, and the Oscars leveraged that behaviour. Online audiences could steer the red carpet interviews, access exclusive content and see their comments shared formally by organisers. The result was a 300% increase in social media interaction. While we may not have Oscar sized budgets, this is a great example of making an event out of your communications that could be transferred to campaign launches, restricted appeals, or fundraising events. The simplest way to look at this when planning your communications strategy is to put media into three categories: paid (eg print, outdoor media); owned (your own assets eg website); and earned (eg word of mouth, blogs). The balance of these will vary depending on what your key objectives are. The conversations on the social web never stop. We can’t just buy ad space then call it quits. We have to continue the conversation, engage people and really earn that earned media. And that conversation should be cross platform. Our goal is to connect the dots and integrate all media for maximum results. We need to remember that social media is not a vertical, like advertising or PR. It’s a horizontal layer that wants to touch every part of your organisation, from supporter acquisition to service delivery. When we start thinking in that way we start being, not just doing, social. A longer version of this article can be found on The Good Agency's blog. Charlotte oversees digital at The Good Agency and is solely responsible for digital planning and strategy for fundraising, campaigning and communications.